Tin ore. Photo by Image Journeys Sasha Lezhnev, Flickr. UK-based International Tin Association (ITA) and US-based Responsible Business Alliance has announced the signing of a memorandum of understanding aimed at promoting the responsible production and sourcing of tin. 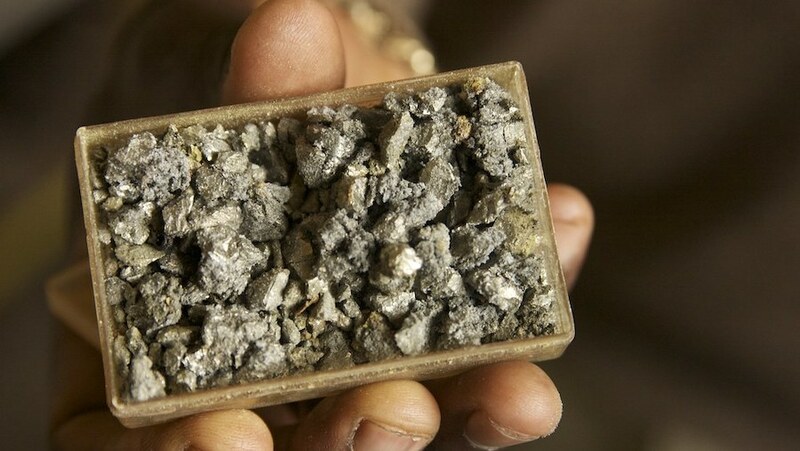 “Both industry groups pioneered approaches to tackling minerals sourcing challenges from higher risk areas and intend that these experiences are used in setting a common direction for future activities promoting supply chain improvements appropriate to both the upstream and downstream industries,” a media release issued by the organizations reads. According to the brief, the MoU sets out a series of objectives and collaboration mechanisms for the future working relationship between both industry groups, including the establishment of a joint task force, whose objective is to enable tin stakeholders at all levels to demonstrate compliance with regulations and wider expectations for responsible supply chains. “This further demonstrates the leadership capabilities of both ITA and the RMI and their determination to take on the very significant technical and political challenges involved in bringing the whole supply chain together to provide realistic but robust compliance solutions for responsible sourcing of tin,” Kay Nimmo, sustainability manager, ITA, said in the press release. Nimmo explained that work is already underway to review tin smelter audit criteria and procedures designed to demonstrate company implementation of OECD due diligence. This would allow the organizations to be recognized by the European Commission under the new EU Minerals Supply Chain Due Diligence Regulation. In ITA's view, compliance with proper procedures is key to guaranteeing that the tin industry has the ability to respond to a predicted surge in demand driven by the lithium-ion battery market. Such an increase is expected to be of up to 60,000 tonnes a year by 2030.